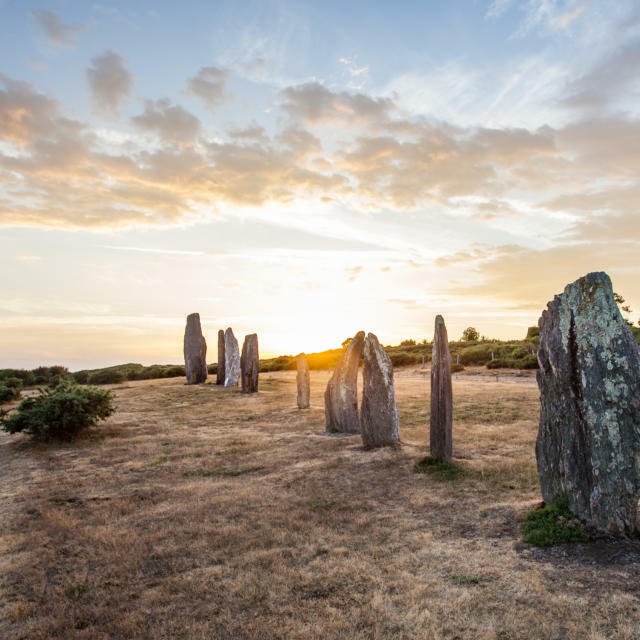 Stretching towards the Bourgneuf bay and the Loire estuary, the Retz area is the southern gateway to Brittany. 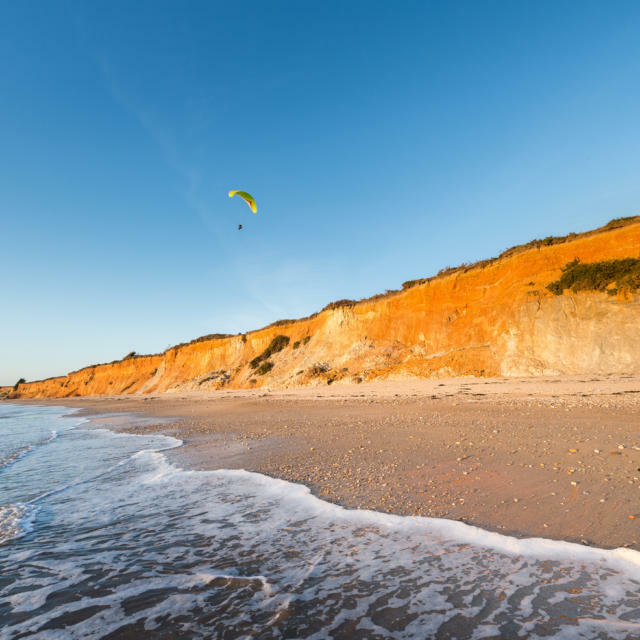 Around Pornic bay is a string of creeks, beaches and little seaside resorts along 52 km of coastline. 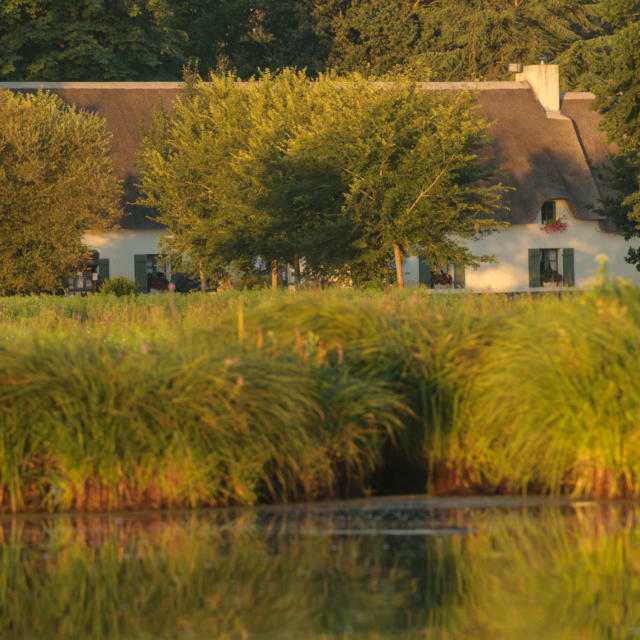 Set against the activity along the coast is the pastoral picture painted by the marshes and the patchwork of fields with high hedges, typical of this ‘bocage’ landscape. 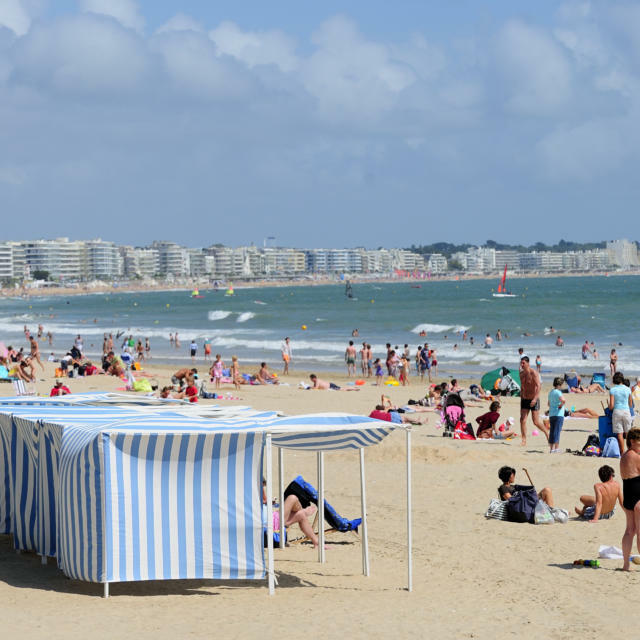 The seaside resort centres around the old harbour where fishing boats and traditional sailing boats are moored. 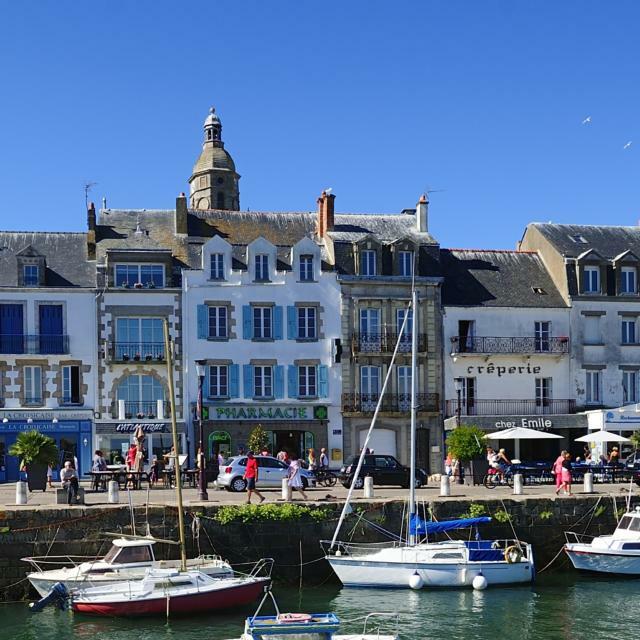 A stroll along the quaysides and terraces brings you to the substantial castle built in the 13th century, and then the path leads to the new port, La Noëveillard. 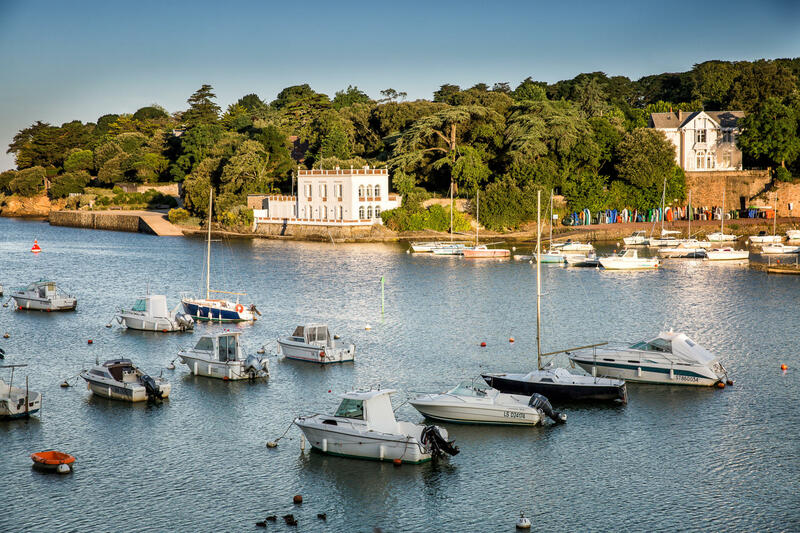 The walk takes on a gastronomic dimension with an ice-cream at La Fraiseraie, a local institution that makes your mouth water! 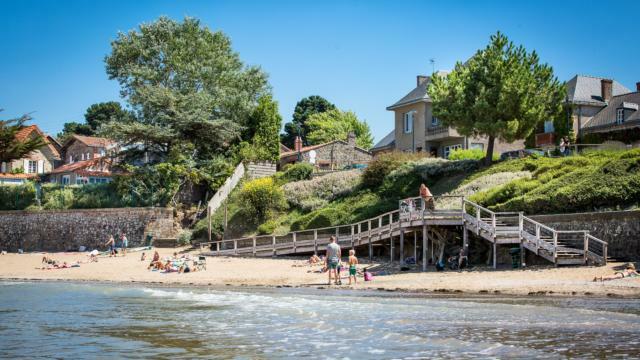 On the other side of the bay, the path follows the cliffs past some attractive inlets, the thalassotherapy centre and La Fontaine-aux-Bretons beach. 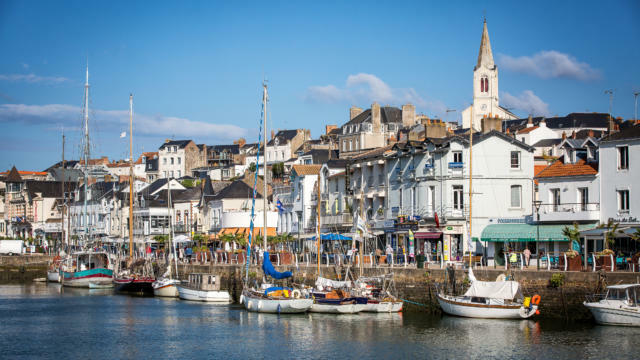 The town centre features flights of steps and narrow streets lined with fishermen’s houses. 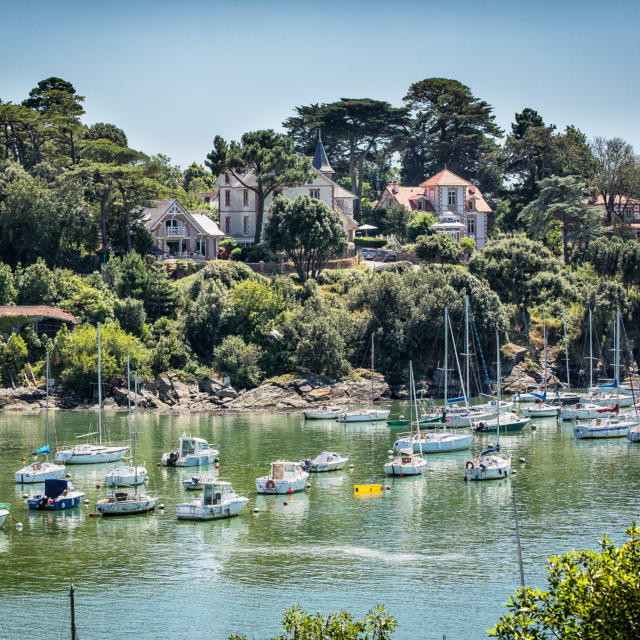 Along the coast near La Bernerie-en-Retz and Saint-Michel-Chef, family-friendly beaches nestle in the shelter of rocky valleys, and fisheries are neatly perched on stilts. 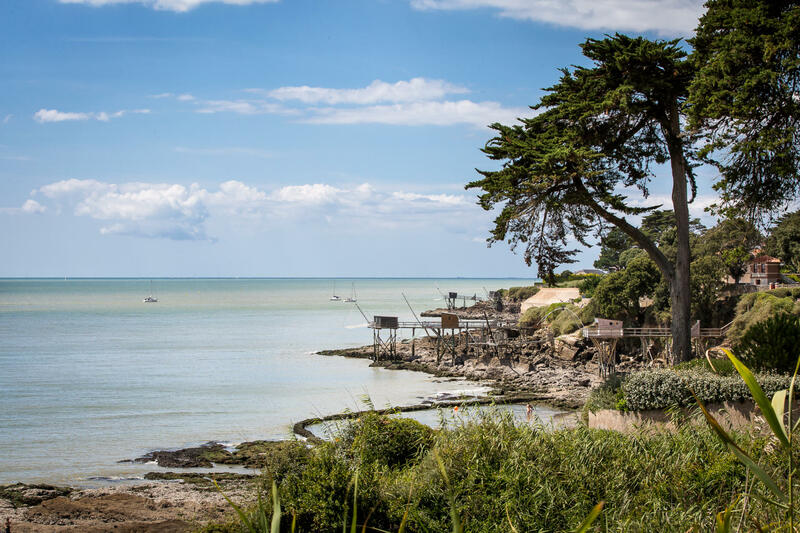 Near Préfailles, beyond the little half-concealed creeks, is the Saint-Gildas headland with its semaphore tower and its shellfish-gathering areas. 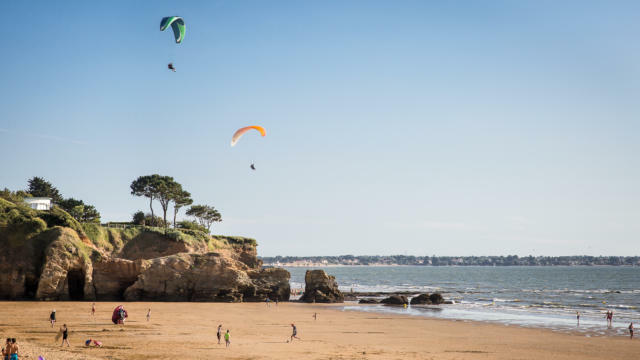 Watersports and boardsports enthusiasts like to choose a spot near the widest stretches of sand, at Tharon or Saint-Brévin-les-Pins. 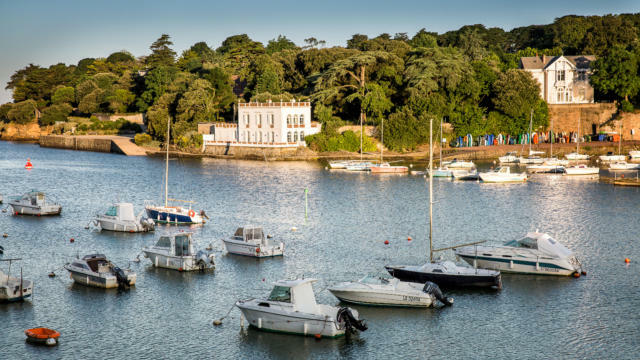 Staying in the open air, there are cycling trails and footpaths that take you from blue seascapes to green bocage landscapes. 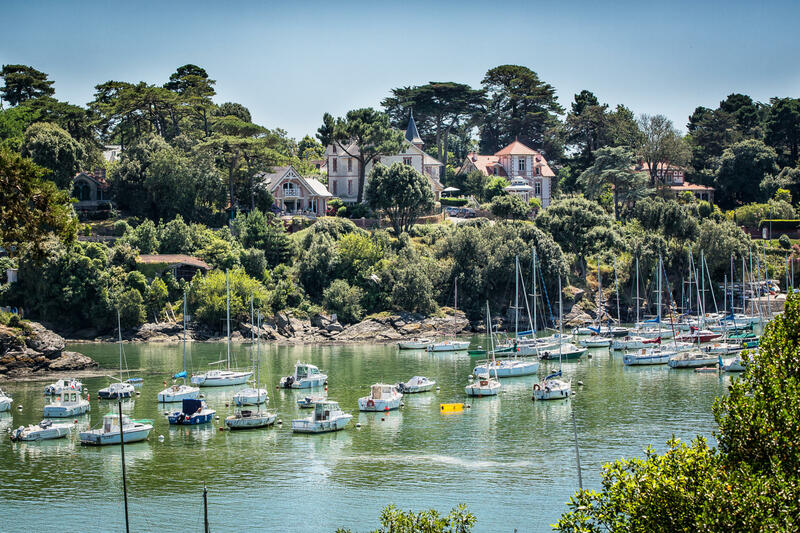 Continuing the Loire By Bike cycle route that goes as far as the sea at Saint-Brévin, the Velodyssey and the Vélocéan trails intertwine to take you through picturesque hamlets and pine forests, past megaliths, and along rocky escarpments… Breathtaking scenery from one end to the other! You’ll make some unusual discoveries along the way, too! 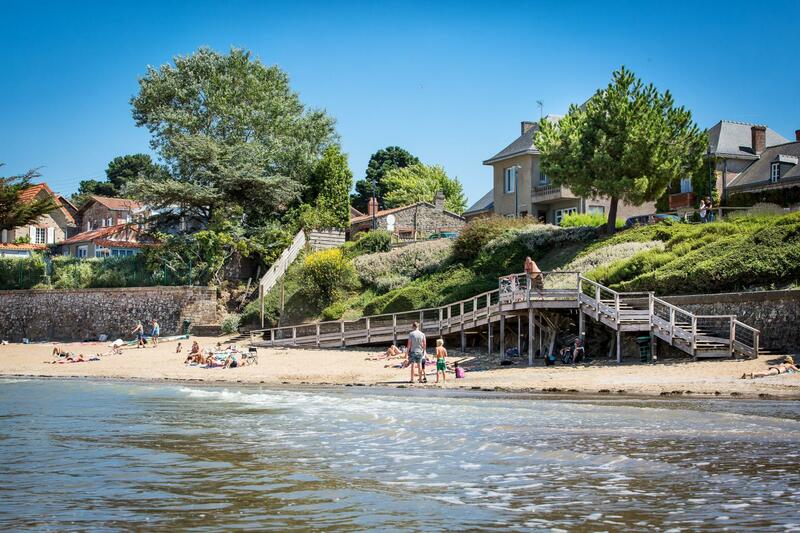 At Saint-Brévin, there’s a giant sea serpent emerging from the estuary. This piece of artwork is linked to another, the Jardin Etoilé in the village of Paimboeuf. 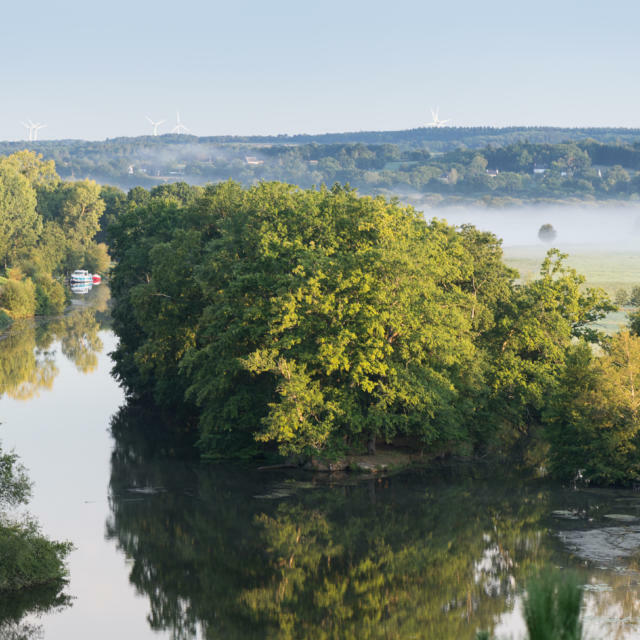 The two artistic creations add a touch of Asian legend to this stretch of the Loire. 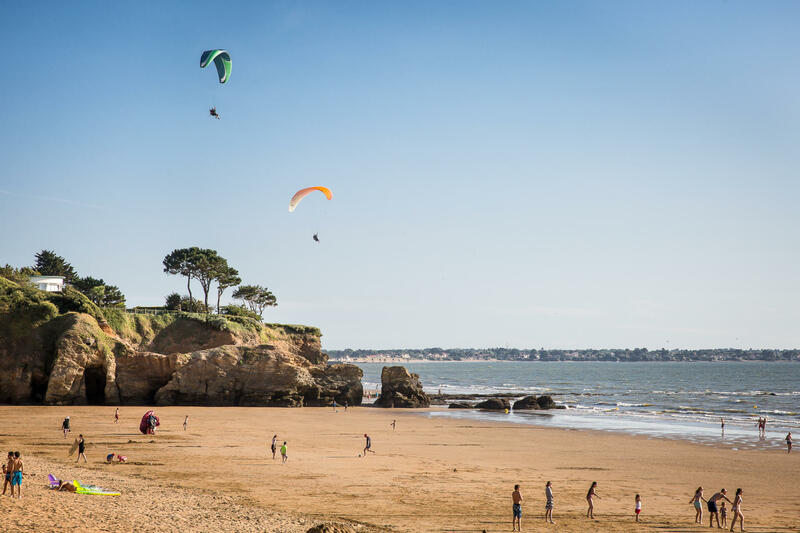 Inland, your adventure will take you to Africa, with the Planète Sauvage wildlife park, or into the land of legends with the Sentier des Daims. 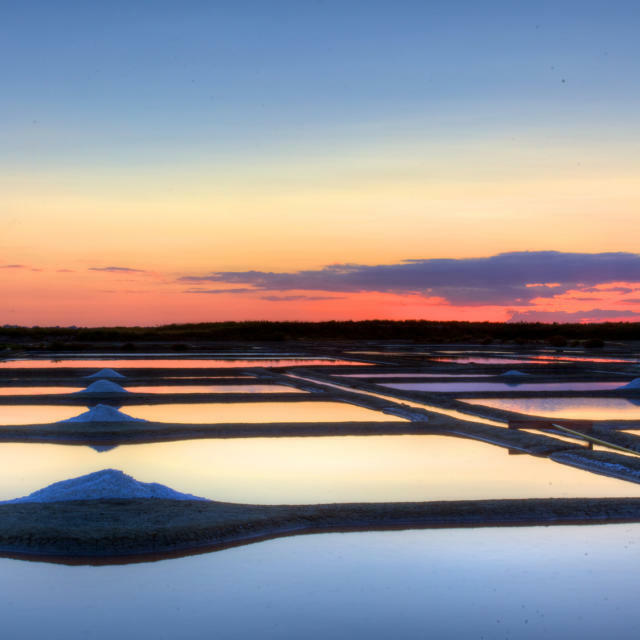 And if you want to explore a world full of colour, Saint-Brévin’s firework festival is the way to go. 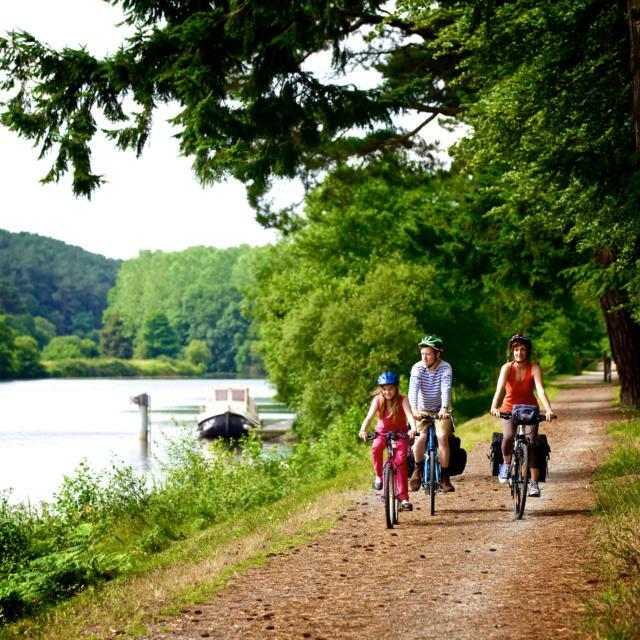 There are cycling trails and footpaths that take you from blue seascapes to green bocage landscapes. 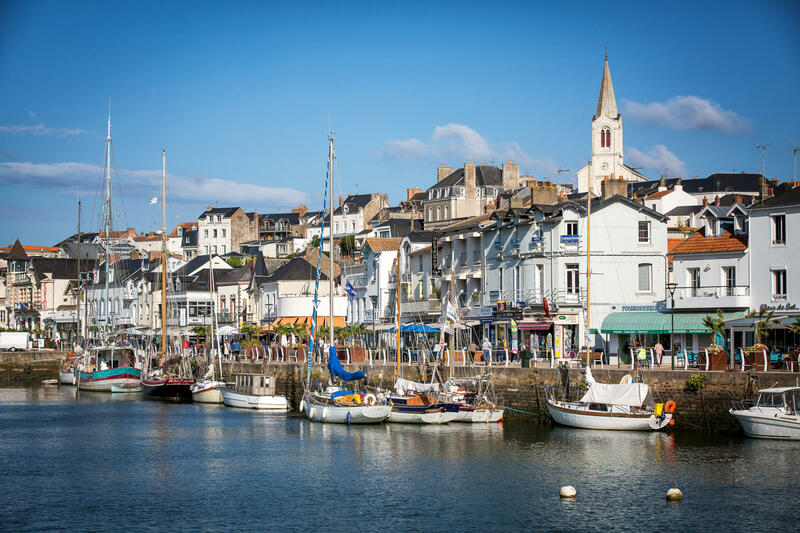 Foodies bless this priest from Nantes (curé being the French word for priest), because Le Curé Nantais is actually a cheese – in fact it’s the only one to have been invented in Loire-Atlantique. Made in Pornic from cow’s milk, it was first created following the advice of a priest. When melted it is equally good in a hamburger or a ‘galette’ (savoury buckwheat pancake).